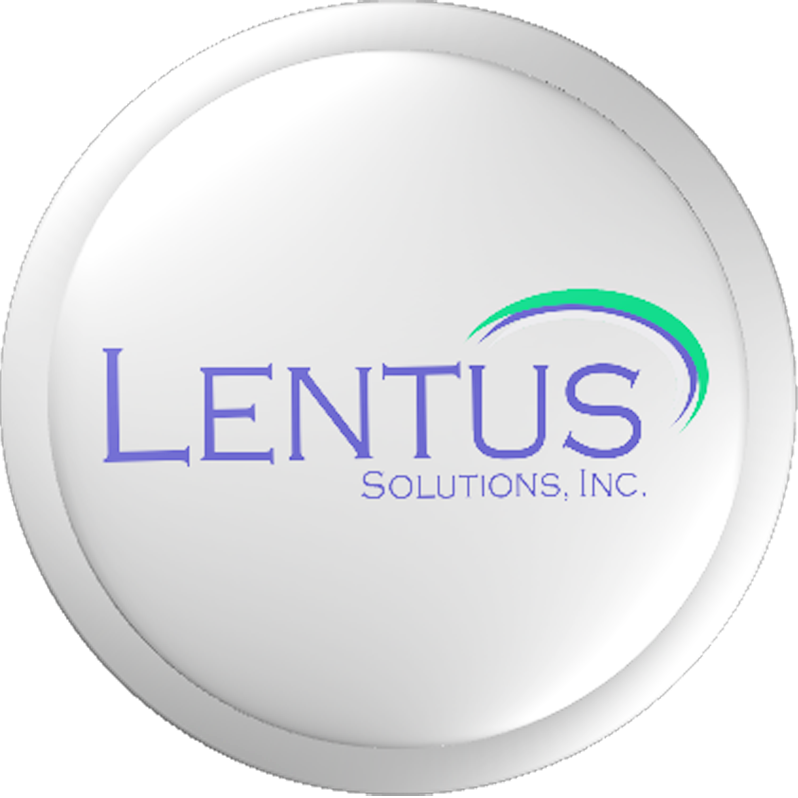 Organized to provide staffing solutions, Lentus Solutions, Inc. works with its clients to develop creative approaches to address their technology resource needs. At Lentus Solutions, our clients are our partners so we listen to their challenges and help them find the people who will fit their requirements best. Our clients’ success is our success! Our goal is to offer flexible solutions to our clients. We afford our clients the flexibility they require for their projects. We are prepared to offer competitive pricing that is just right to meet their desired quality levels. •	Staff placements (permanent hires for the client). With the combined consulting and industry experience of the group behind Lentus Solutions, it is well positioned to provide clients not only with the right resources but also with professional advice to help them in their change journey. We know exactly what to look for in people, the critical attributes over and above the technical skills or competencies, because we understand what it takes to deliver successful projects. We are committed to bringing in resources who share the same passion of exceeding client expectations. We not only offer our clients "bodies" but "talents" equipped with the requisite experience, skills and attributes to get the job done. We are proud to be a Filipino-owned company and are committed to helping the Philippine government provide employment opportunities. We believe in the Filipino talent and their ability to be globally competitive. Our flexible solutions will showcase this talent and endeavor to further add value to it.